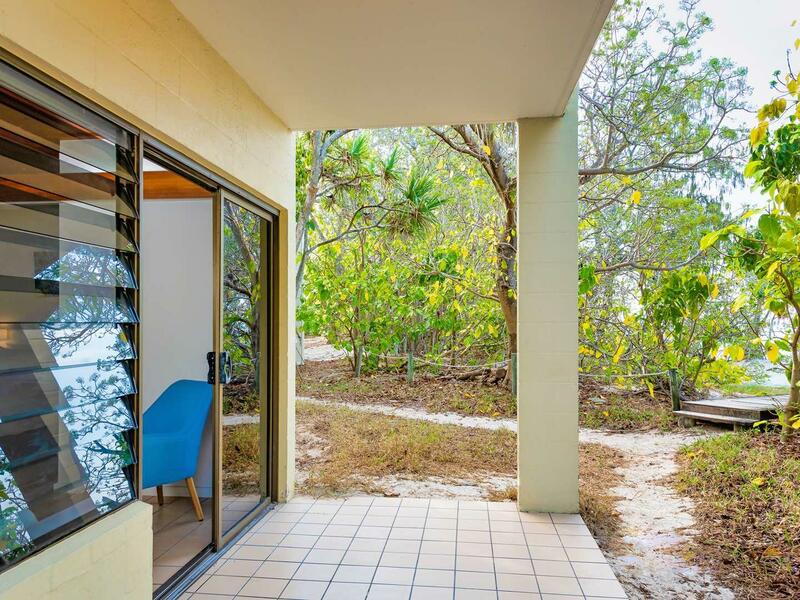  Heron Island accommodation ranges from Turtle Rooms, which are set amongst Pisonia Forest (watch it come alive with birds during nesting season), to the secluded Point Suites—an ideal place to watch the sun set. 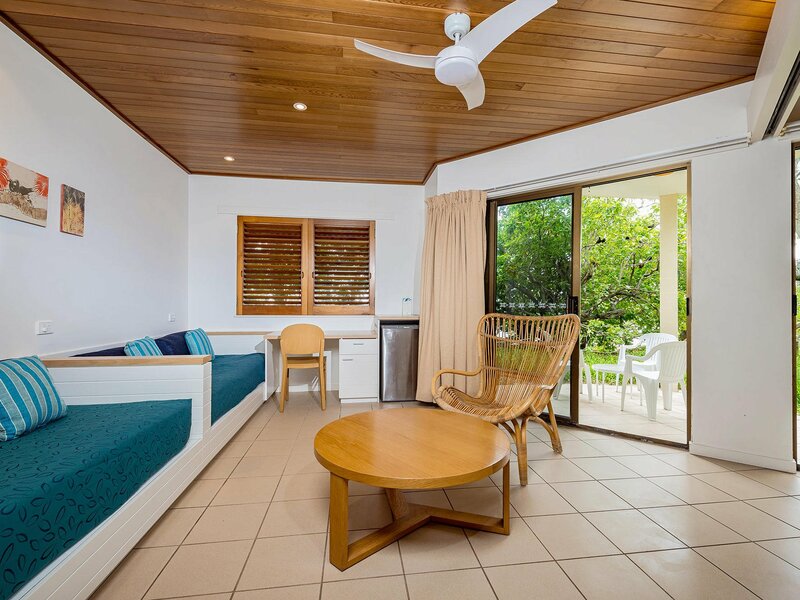 Taking top place are the Beach House and Superior Point Suite, which boast plenty of space and privacy, to get away from it all, or entertain family and friends. 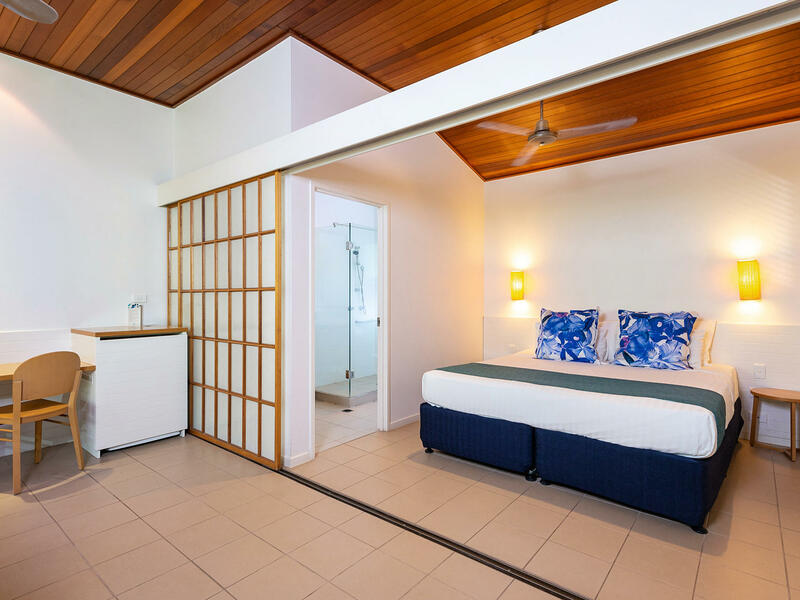 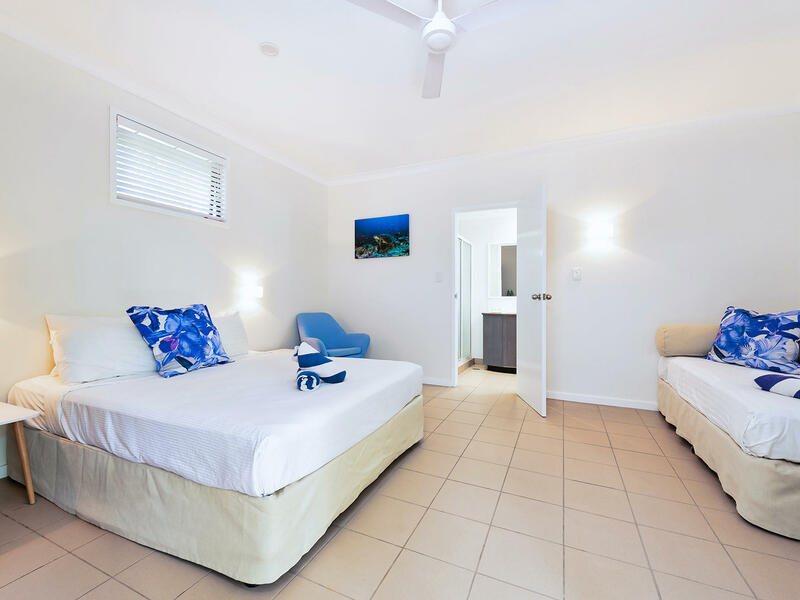 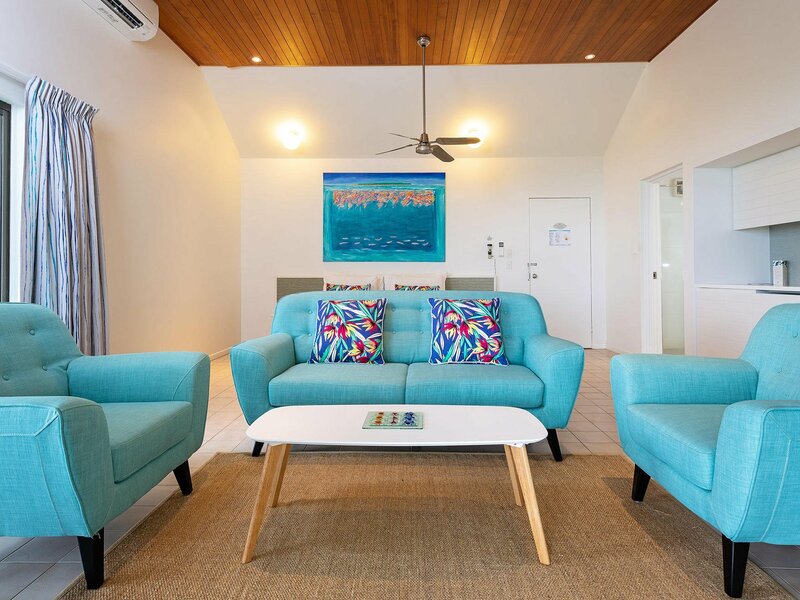 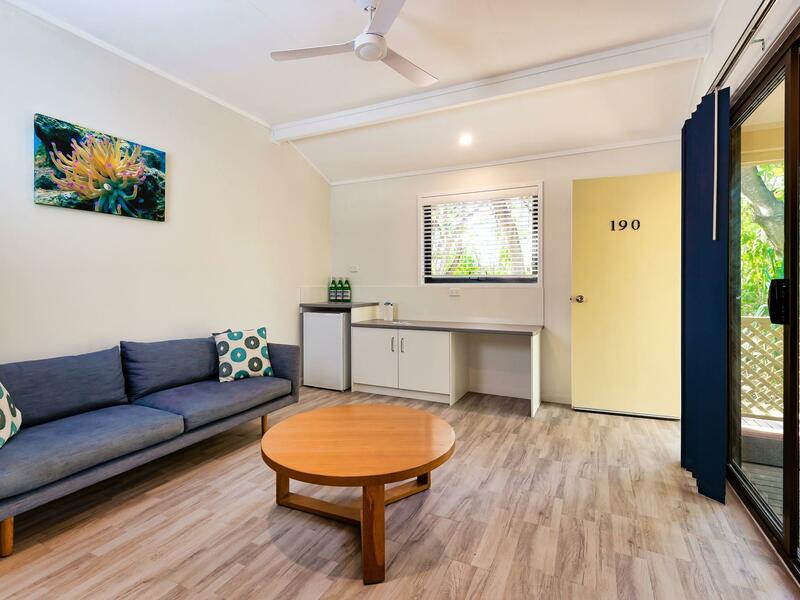 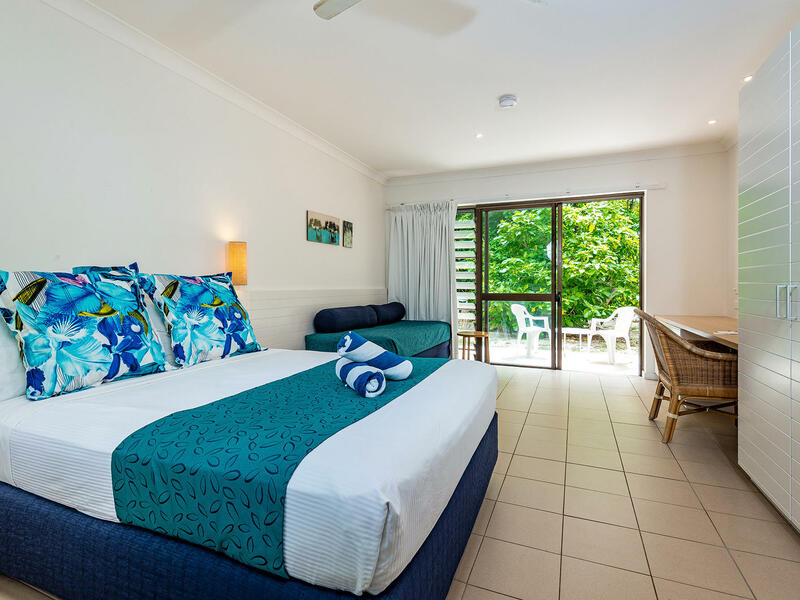 Offering stunning views of Great Barrier Reef sunsets, our air-conditioned Point Suites are private, spacious and designed with downlights and large en-suite bathrooms with vanities and showers. 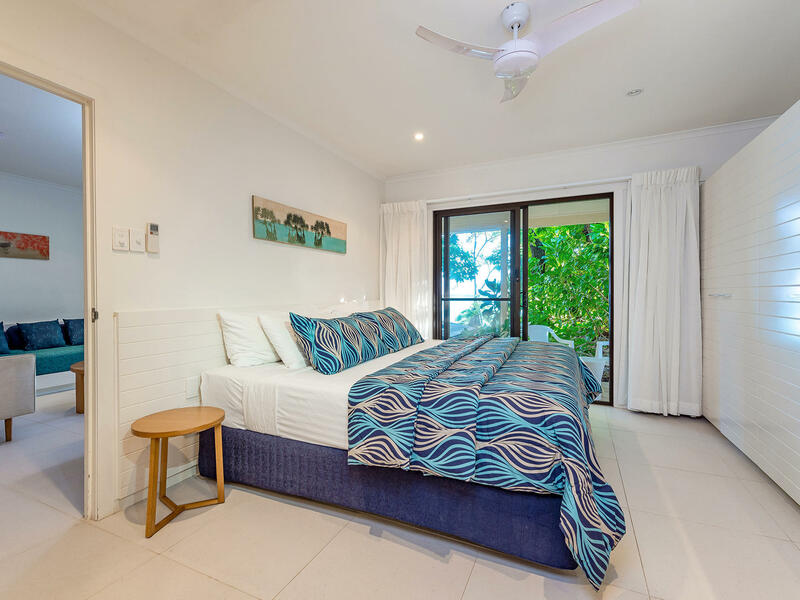 Recently updated with modern furnishings, these suites feature either one King bed or two twin beds and a private outdoor terrace.